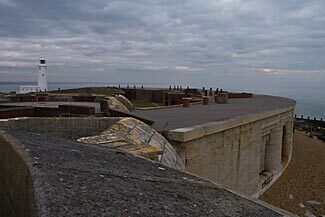 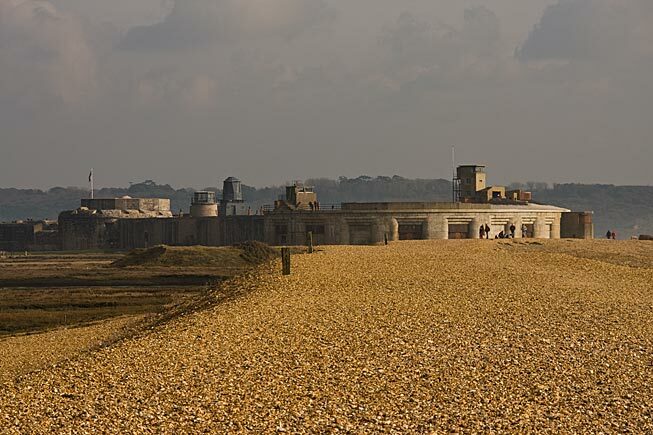 Hurst Castle, Hampshire. Steve Crampton photography. 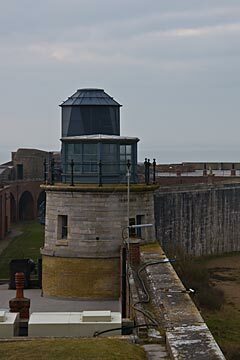 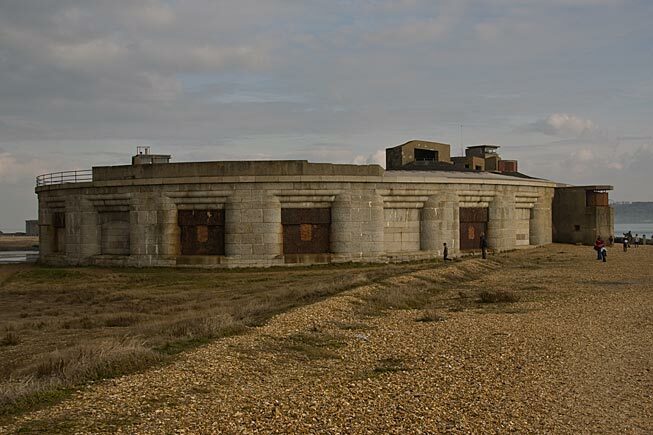 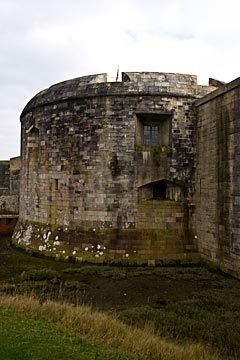 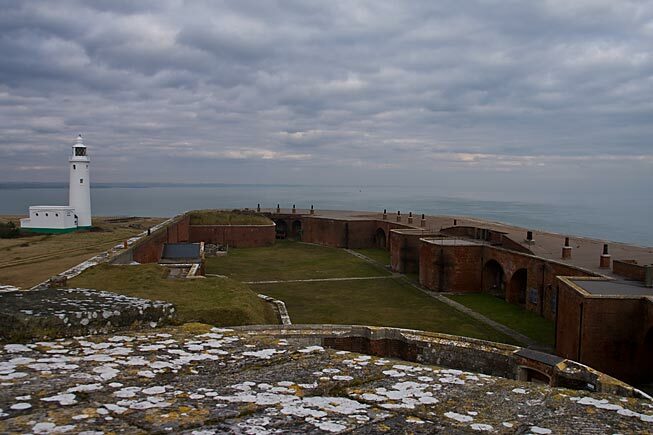 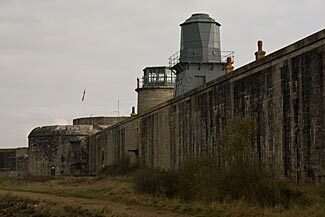 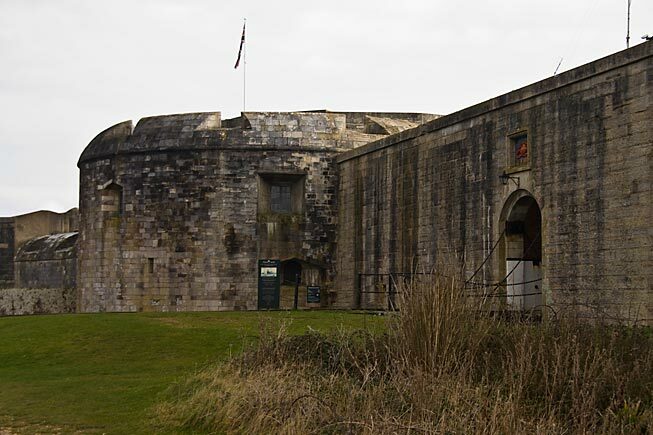 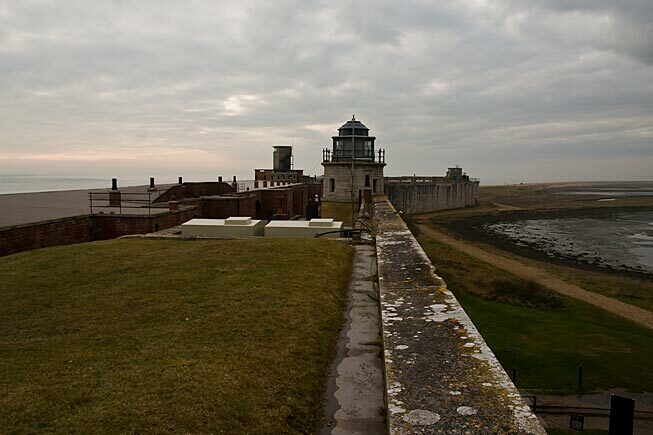 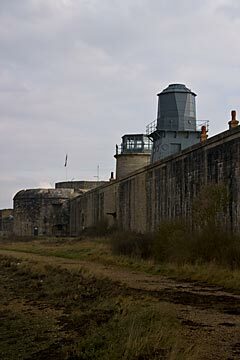 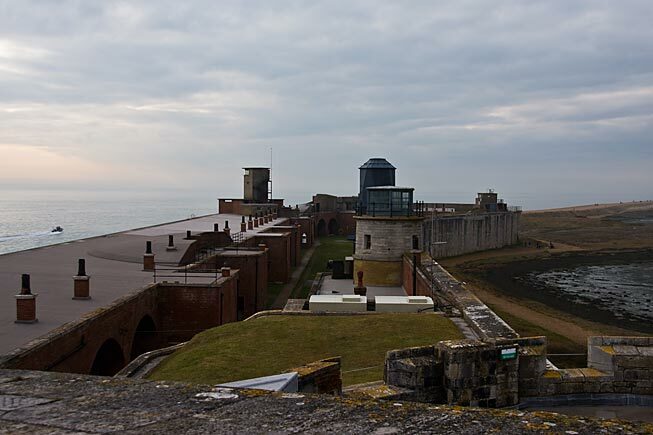 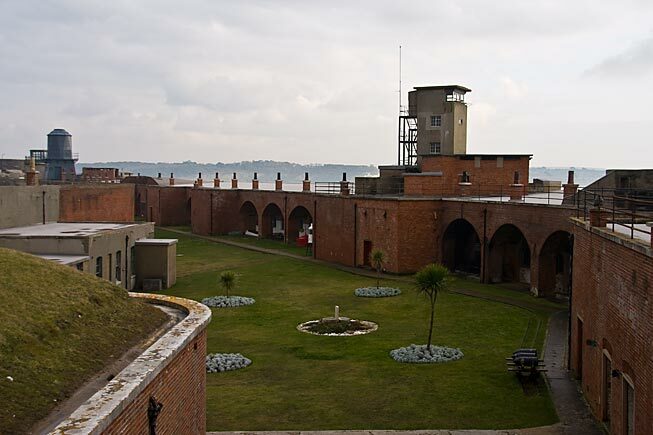 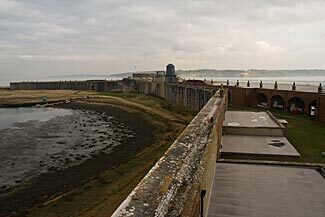 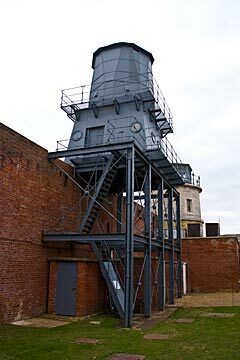 Built to protect the entrance to the Solent in the reign of Henry VIII, Hurst Castle started life as a squat, twelve-sided, central tower with three bastions and was originally surrounded by a moat. 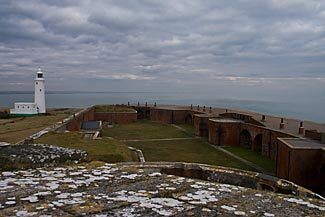 The castle was modernised during the Napoleonic wars and two huge wings were added during Victorian times. 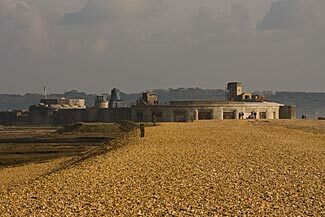 The castle was garrisoned during both world wars.